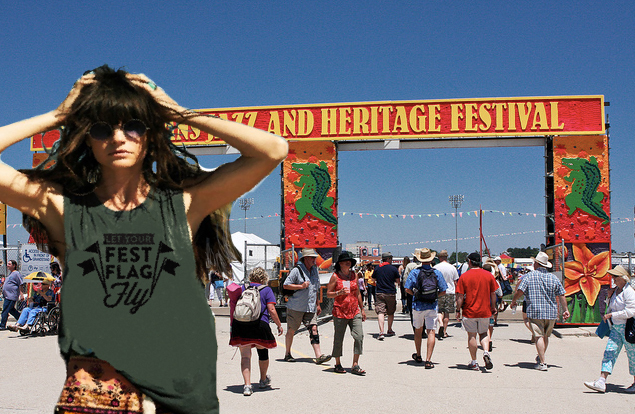 This entry was posted in color, fashion, jazzfest, New Orleans, Uncategorized. Bookmark the permalink. ← Color of the Year 2017 . . . and the winner is . . .